Through the long history of rock and roll, there have been impressive second acts. We’ve spoken about such comebacks during some of our late 1980s reviews, most prominently the full re-ascent of the band, Aerosmith, and the Traveling Wilburys 1988 Album of the Year. As for reunions, the group Yes made the ultimate attempt with their 1991 album Union, which included all eight past and (then) present members from various eras of the band. The year 1994 was a particularly active year for comebacks and reunions. We’ve touched on some of these in recent weeks with our reviews of The Division Bell by Pink Floyd and American Recordings by Johnny Cash. For Pink Floyd, it was their final album and sparked what would be their last world tour, while for Johnny Cash it was the beginning of the last great phase of his long career. Below is a list of four additional “reunion” albums released during 1994. As the title suggests, by the early 1990s an Eagles reunion seemed like a very remote possibility. But The Eagles had reformed after a fourteen-year-long break up, with the same lineup which was intact when they disbanded in 1980. Hell Freezes Over, its accompanying video, and the subsequent two-year tour which followed were all very successful. Even though there were only four new tracks on this live release, the album sold over six million copies. Music fans were more than ready for an Eagles reunion in 1994 and they enjoyed the newer arrangements of classic songs while propelling two of the newer tracks to Top 40 hits. At the urging of Bob Weir, the living members of Traffic reunited to open for The Grateful Dead during their 1992 summer tour. 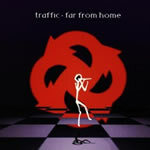 Two years later, Steve Winwood and Jim Capaldi recorded and released a new album under the name “Traffic”, the first such release in 20 years. Although Far From Home had no involvement from the other four members of the group, it reached the Top 40 on both sides of the Atlantic and sparked an independent tour. This tour included an appearance at Woodstock ’94 (more on that festival below) and provided the content for a 2005 double live album and DVD package called, Last Great Traffic Jam. 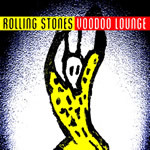 Their 20th studio album, Voodoo Lounge was the first new release by The Rolling Stones in half a decade. With the influence of producer Don Was, this was also mainly a return to the blues, R&B, and country rock which the band had employed during their classic late 1960s/early 1970s recordings. The result was a critical and commercial success as the album debuted at #1 in the UK and reached #2 in the US, spawned several radio hits, and is considered by many as the last great studio effort by the Stones. After nearly a decade and a half of anticipation, Jimmy Page and Robert Plant finally reunited for a 90-minute “UnLedded” MTV project, a stripped-down, “unplugged” concert of Led Zeppelin classics recorded in various locations including Morocco, Wales, and London. 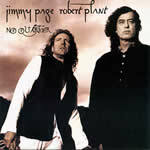 With a great response to the television special, the duo decided to release an album called No Quarter: Jimmy Page and Robert Plant Unledded. Along with the re-worked Zeppelin tunes, the album features four new original, Eastern-influenced songs, something the pair desired to compose since the Houses of the Holy sessions more than two decades earlier. A quarter century after the original, historic Woodstock festival, a new geneation experienced “3 More Days of Peace and Music” in Saugerties, New York at Woodstock ’94 on the weekend of August 12-14. The location of this concert (10 miles from the artist colony of Woodstock, NY) was originally intended for the 1969 festival, but that concert was ultimately moved to a farm in Bethel, New York. There were some striking similarities to that original concert, starting with the larger than expected crowd which ultimately caused the gates to be wide open and several thousands to enter for free. 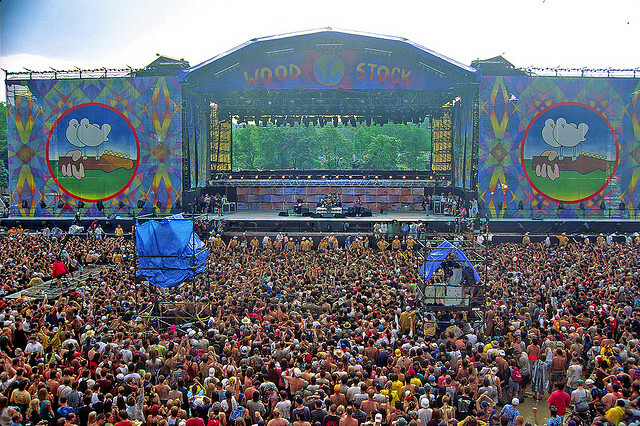 Ultimately, an estimated 350,000 attended Woodstock ’94, a huge crowd but about 100,000 short of the 1969 show. Another striking similarity between the two festivals was the rainy weather on the second day, which in this case turned much of the entire field had turned into mud. Although the bulk of the more than 80 performance acts were contemporary performers, there were a respectable amount from the original Woodstock who appeared at Woodstock ’94. These included Joe Cocker, Crosby, Stills, & Nash, The Band, John Sebastian, Santana, and Country Joe McDonald. Also, some members of original groups Sweetwater and Jefferson Airplane along with Bob Weir of the Grateful Dead, were additional Woodstock alumni to appear at the festival. This concert was also a special event for three members of Aerosmith who attended the 1969 concert as teenagers and performed as a headliner in the 1994 festival. This was also a showcase for Peter Gabriel, who headlined the last night of the festival and closed Woodstock ’94. In more recent times, we’ve had Rush make an incredible comeback in the 2000s, various reunions by The Who, and a full reunion of the four core members of Pink Floyd for one single set during the Live 8 concert in 2005. 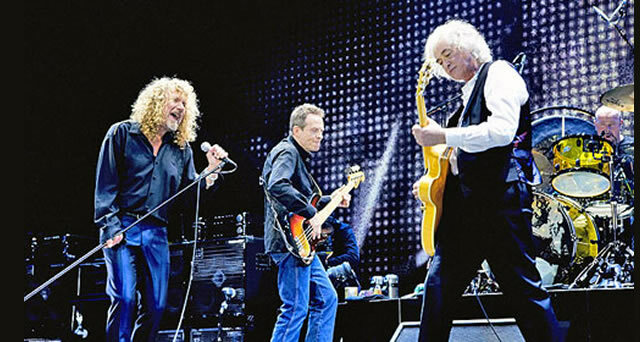 Led Zeppelin also finally came together for a single reunion concert in London on December 10, 2007, with Page and Plant being joined by John Paul Jones and Jason Bonham, son of original drummer John Bonham. As the years go along, there are increasingly more comebacks by classic rock acts.